aguado 3 years, 9 months ago. I have a problem that on pages I can not see the header image that I have defined. In the editor I defined on the right an image (see scrennshot), but this image will not appear as header. Otherwise is it possible to insert for every page a different slider as on the home? I checked your page and found it’s not the header image but the slider with only one image. You can add the header image to your site on the following path as shown in the attached screenshot which will be displayed on all pages throughout the site. Also from your attached screenshot it seems you have added the featured image to the page but the page featured image doesn’t display in the front end but only the post featured images. 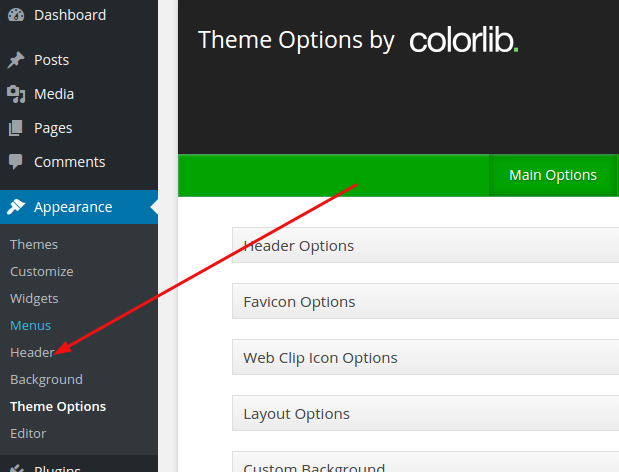 you can add the image in the content area of page so that it will be displayed in the front end. If you want to display the slider also on all other pages that is displaying on the home page then you can achieve this by adding the following code in the functions.php file of your Travelify child theme. * Shows the site logo, title, description, searchbar, social icons etc. Did you check http://www.dolomie.it or http://www.dolomie.it/wordpress/ambiente. Because http://www.dolomie.it is an old page made manually and the second one should in the future substitute the old one. 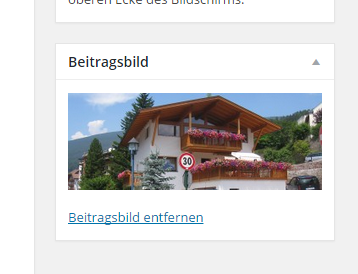 On the home there is a slider with two images, on the pages like ambiente it should come out a header image, but it don’t works. See my screenshot. The topic ‘Header image doesn’t appear in pages when I have selected one’ is closed to new replies.